TimeShiftX is a date and time shift testing software that lets you time travel software into the future or past for temporal testing all date and time sensitive functionality and code such as end of year-month, daylight savings time, leap year, billing, rates, policies, etc. Perform time travel testing without changing system clocks, editing code, or isolating servers. TimeShiftX (TSX) creates a virtual clock time container that enables your selected applications & databases to use to the defined virtual time. Virtual times can be in the future, past, frozen, accelerated, or decelerated, and can be synchronized across multiple servers. TSX is installed on each OS (physical, virtual, cloud, or container) that executes date & time logic needing to time travel. 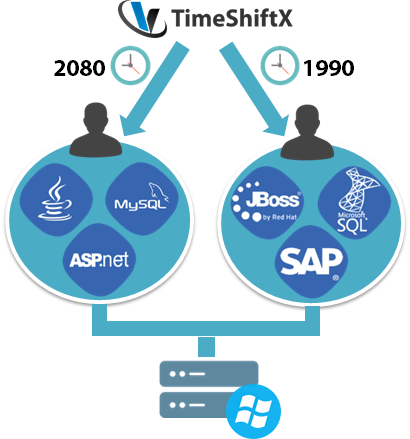 TimeShiftX allows cross platform future-past date and time testing so you can test every aspect of your environment. 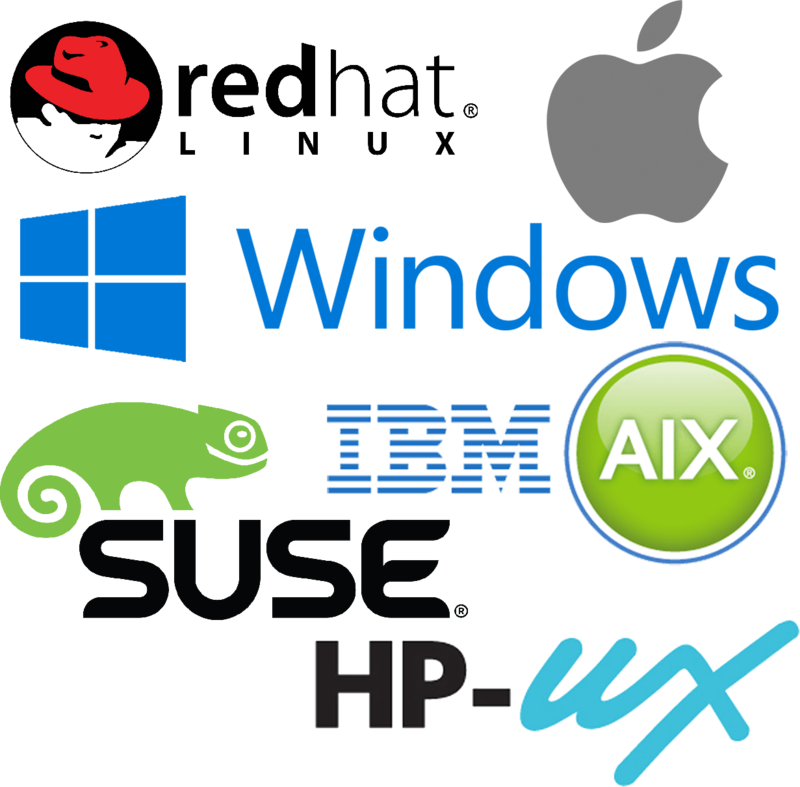 Time Travel multiple operating systems and or distributed systems in sync with TimeShiftX such as Windows, Red Hat Linux, SUSE, Oracle Linux, AIX, Solaris, SPARC, HP-UX and zOS. 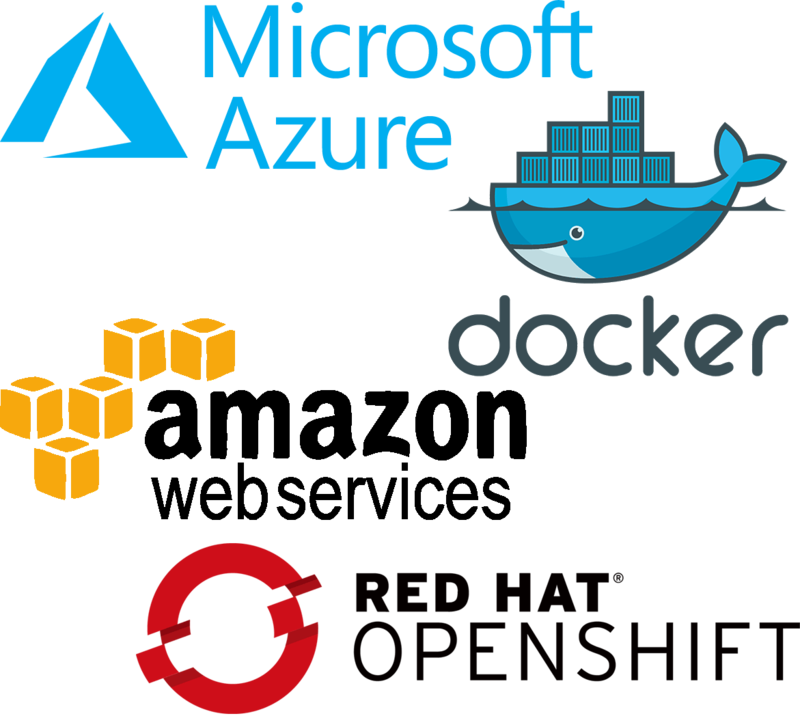 TimeShiftX supports cloud environments and container technologies such as Microsoft Azure, Docker Containers, VMware vCloud, Amazon Web Services (AWS). 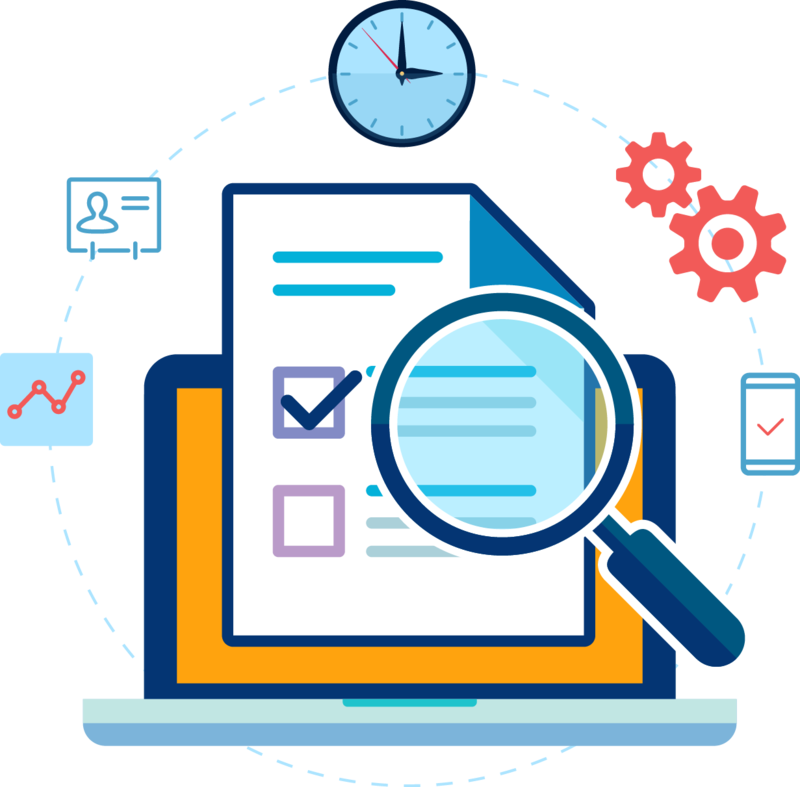 Whether your environment is on-premise, cloud, or a hybrid solution, TimeShiftX will accommodate any configuration and provide seamless temporal testing. 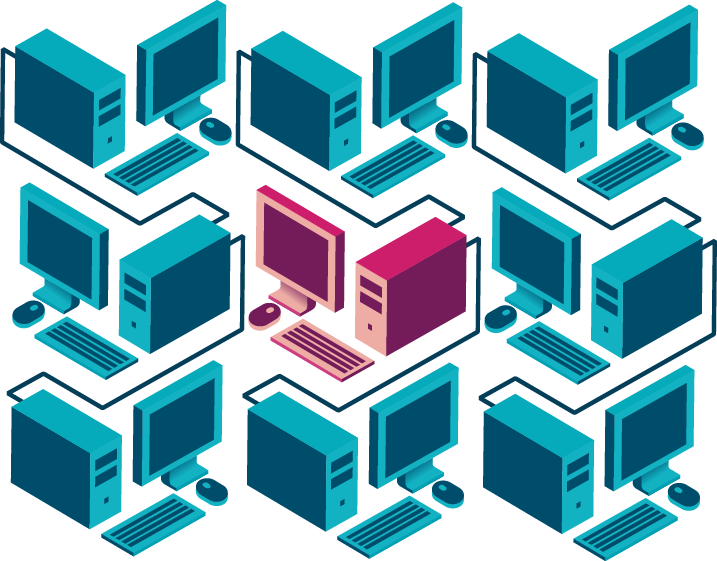 This includes support for Infrastructure as a Service (IaaS) and Platform as a Service (PaaS). 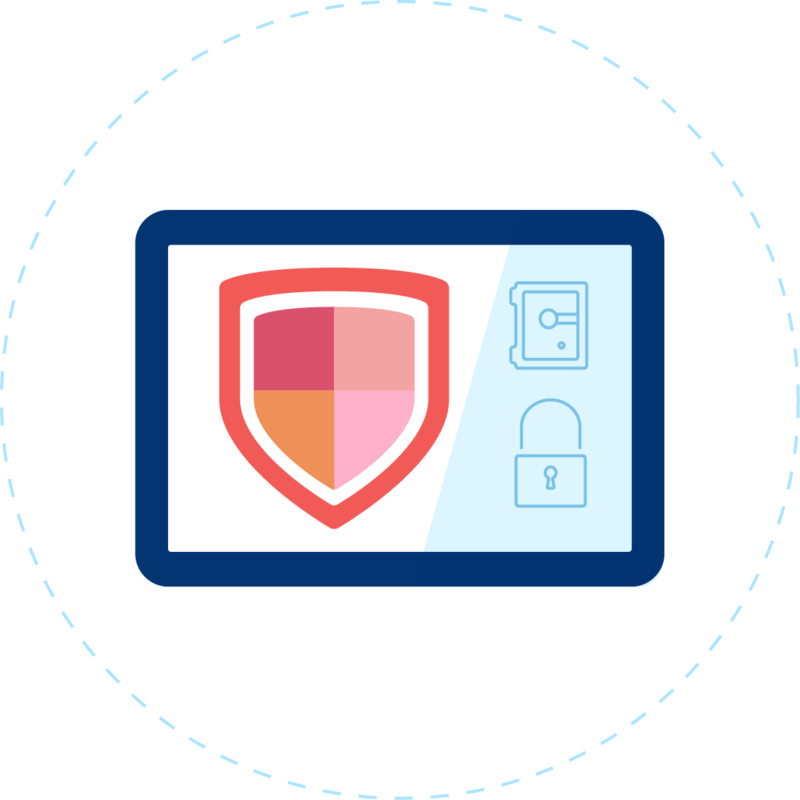 One of the biggest challenges and blockers of time travel testing is Network Security Authentication Protocols such as Active Directory, Kerberos, or LDAP which prevents you from performing system clock changes and thus blocking forward date testing. With TimeShiftX, security tokens are maintained at all times and you will never get kicked out of the network regardless how far in the future or past you time travel with TimeShiftX. TimeShiftX provides secure time travel as no outside network calls are performed. With the TimeShiftX solution, no code changes are needed. TimeShiftX employs a virtualization container that wraps your entire software with a simulated time or virtual clock no matter how many layers or number of applications & databases are embedded. The outcome of trying to manually execute temporal testing always results in environment reboots, system & application reloads, as damage has been done to the servers. 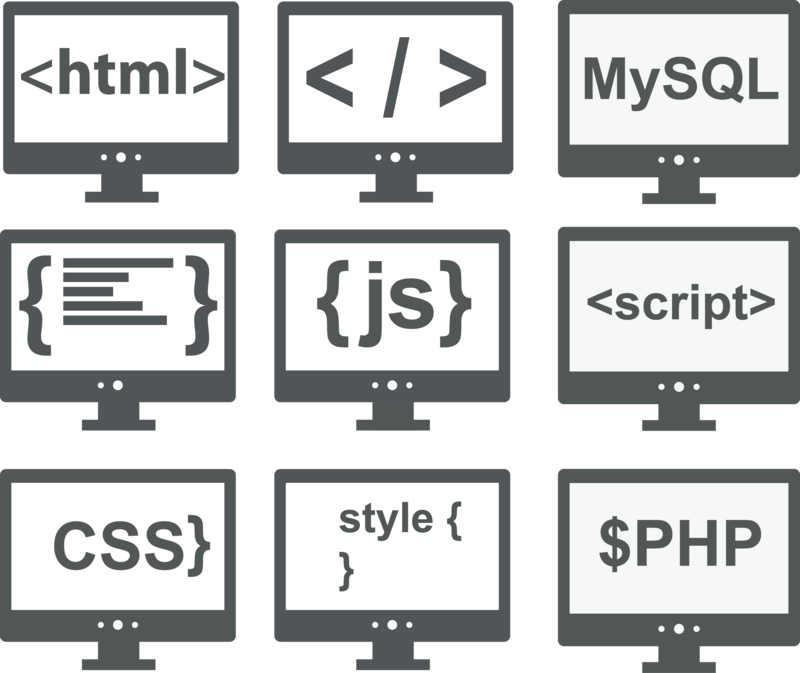 With TimeShiftX, none of this is needed as our simulated dates and times are temporary and only wraps the user app level space (not core system files), thus leaving your servers intact and undamaged. Simply turn on a virtual clock with TimeShiftX, run your tests, and turn TimeShiftX off, with no collateral damage. 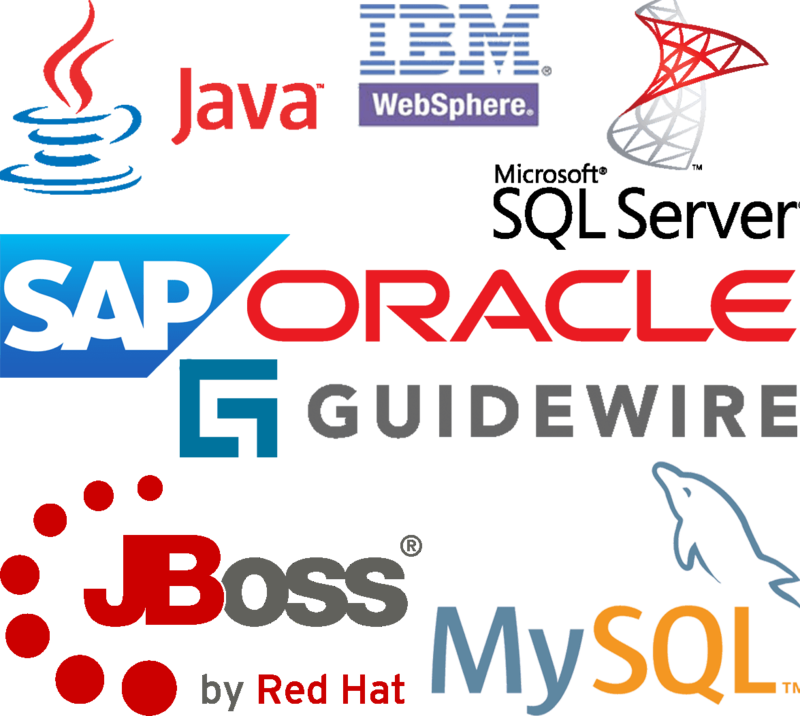 TimeShiftX is compatible with all applications and databases such as SAP, Guidewire, SQL Server, Oracle Database, IBM WebSphere, Microsoft .NET, Java, PeopleSoft, DB2, JBoss, Siebel, Apache Tomcat, Active Directory, Kerberos and many others. TimeShiftX will successfully wrap the applications with a virtual clock time container and allow testers to perform efficient forward and back date testing. Although TimeShiftX is very affordable, we do not list pricing as each environment and configuration is unique per customer. We understand pricing is an important factor and we will make every effort to have TimeShiftX fit within your budget. We look forward to discussing this with you.